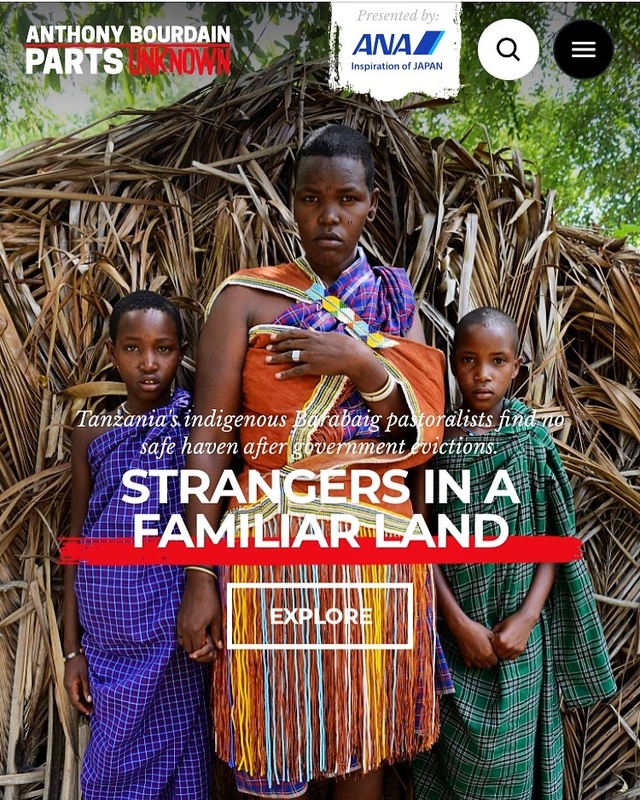 I photographed a story last year on the government-led evictions of Tanzania’s Barabaig tribe, after the government was allowed a waiver by the World Bank that exempts them from a Indigenous People’s policy that protects these communities from issues such as evictions and land grabbing. I had a chance to reconnect with the communtiy only to find out that the Barabaig people of Mkombani had indeed been evicted again to make way for a wildlife management area. As with most everything, I couldn’t have done it without the incredible support of the International Women's Media Foundation, International Consortium of Investigative Journalists and The GroundTruth Project. Many thanks to the equally exquisite Courtney Brooks, Pauline Eiferman and Parts Unknown for giving this story new light.